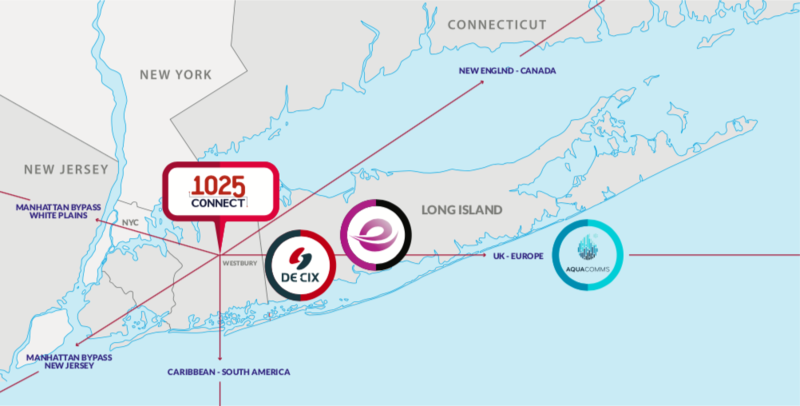 NEW YORK – OCTOBER 23, 2018 – Introducing the Continental Edge, the easternmost direct interconnection point between Europe and the United States. Four companies, focused on four key areas of services, have partnered to offer the first holistic solution that delivers best of breed colocation, connectivity, internet, and subsea cable solutions. The partnership is an amalgamation of companies brought to market collectivity by 1025Connect (for colocation); Aqua Comms (transatlantic subsea connectivity); DE-CIX (the leading Internet Peering Exchange), and Epsilon(a global network service provider providing on-demand SDN connectivity solutions). All four partners will be attending Capacity Europe from 23-25, October 2018. 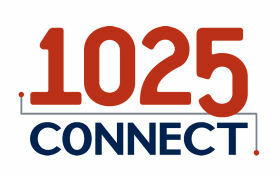 To request a meeting with 1025Connect, Aqua Comms, DE-CIX, or Epsilon at Capacity Europe please email: continentaledge@imillerpr.com. Aqua Comms DAC is an Irish Carriers’ Carrier specialising in building and operating submarine cable systems and supplying fibre pairs, spectrum and capacity networking solutions to the global media, content and carrier markets. It is the owner/operator of America Europe Connect-1 (AEC-1) and CeltixConnect-1 and continues to build on its vision of efficient submarine infrastructure ownership with membership of the HAVFRUE consortium and development of CeltixConnect-2 and North Sea Connect, bridging the Northern Atlantic between North America and Europe. To learn more about Aqua Comms and its portfolio of subsea cable systems visit http://www.aquacomms.com/.